Our Counselors go through over 40 hours of staff training prior to the first week of camp each summer. They embody the CHoRR values and mission of the Y. 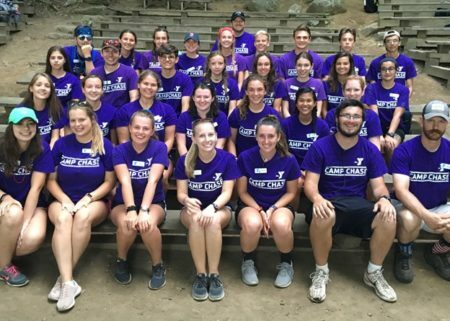 They are a big part of the reason our programs are successful and each of them work especially hard to ensure our campers enjoy their camp experience.